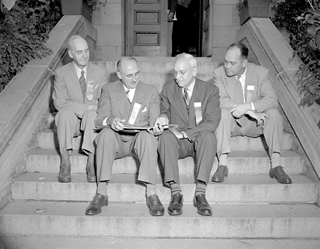 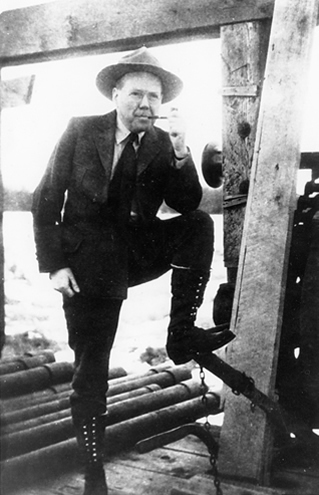 J. Howard Pew, an American oil executive, entered Alberta’s energy scene in the mid-twentieth century when private sector commitment to oil sands mining projects was limited. 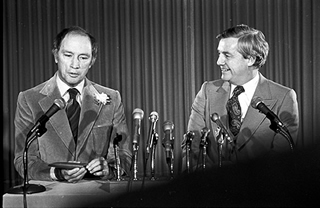 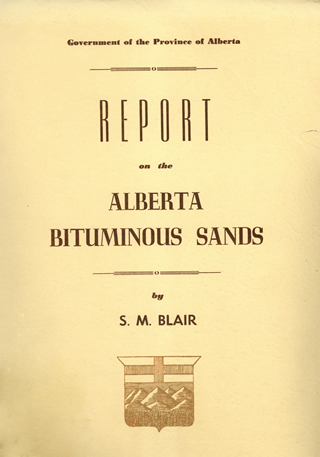 His insistence that his large, multinational company encourage development of the resource makes him an important figure in the history of the oil sands industry. 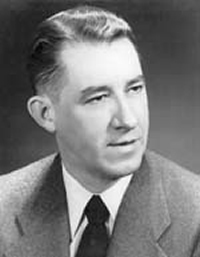 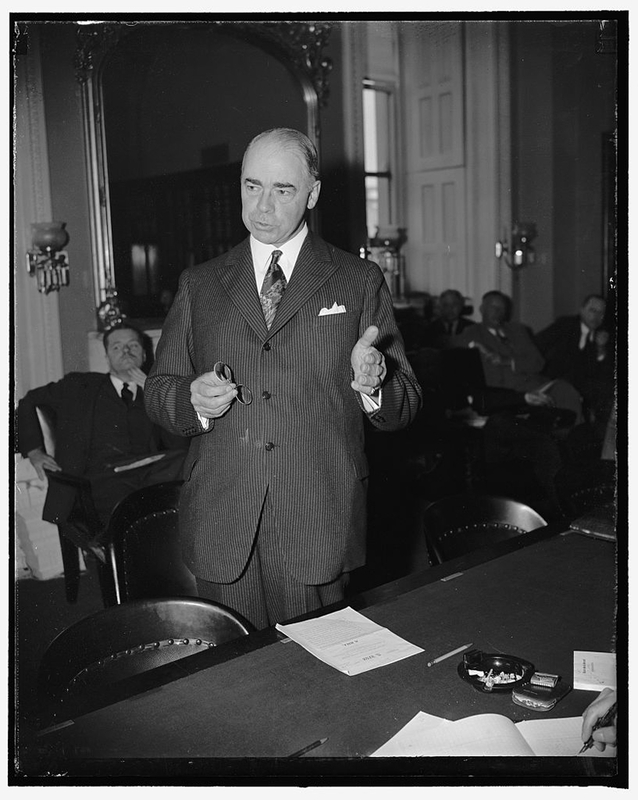 Born in 1882 in Bradford, Pennsylvania, J. Howard Pew graduated from high school at age fourteen, from university at eighteen and became president of Sun Oil Company Ltd. (his father’s company) at age thirty. 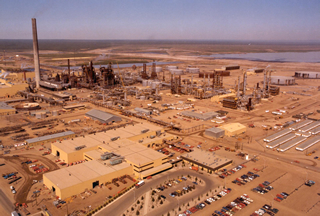 He and his brother Joseph made their impact on the company (now Suncor) by introducing new refining, marketing and distribution techniques. 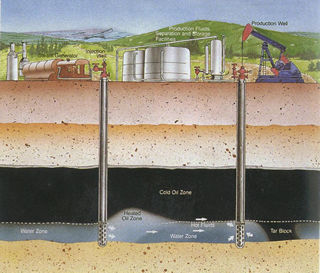 alternative resource for growing energy demands. 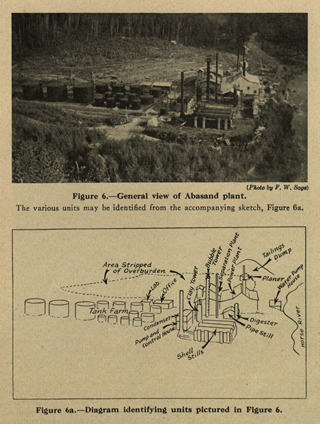 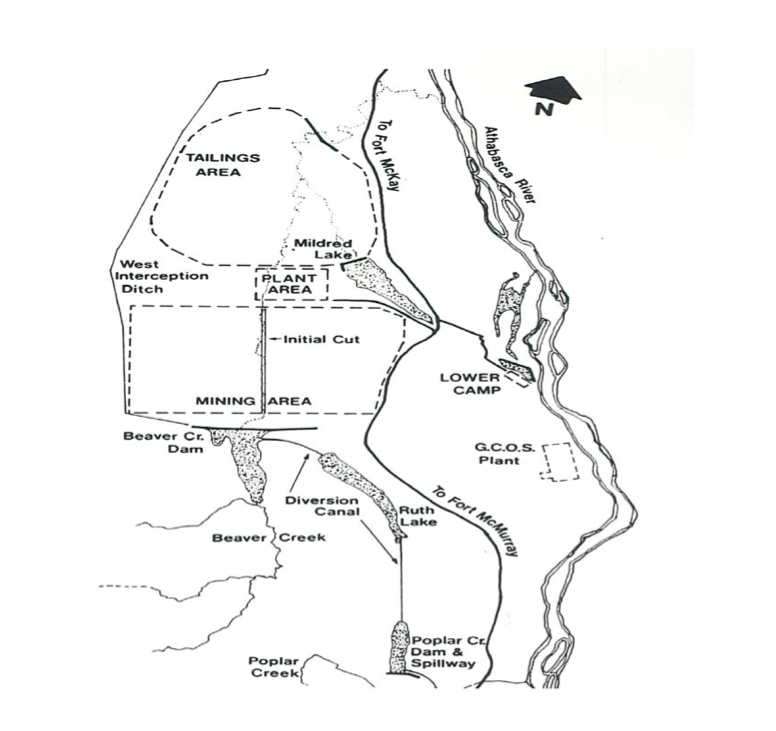 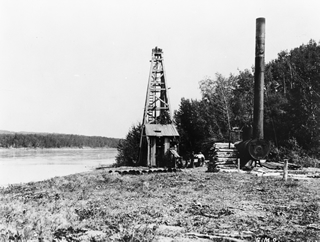 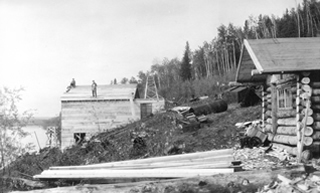 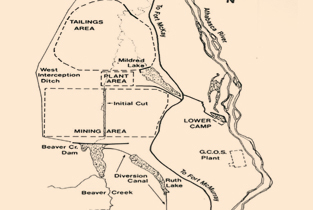 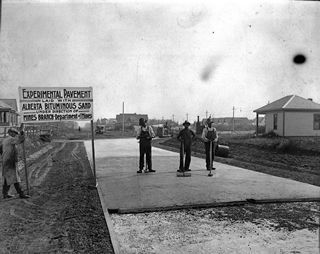 However, plans to develop Alberta’s oil sands didn’t begin to emerge until after 1949. 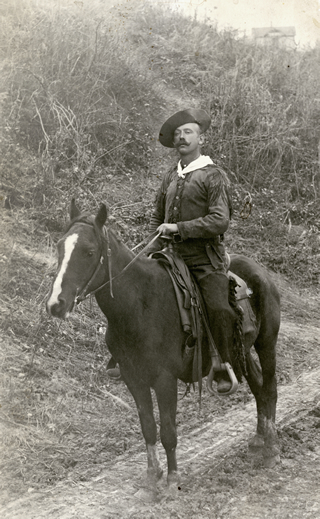 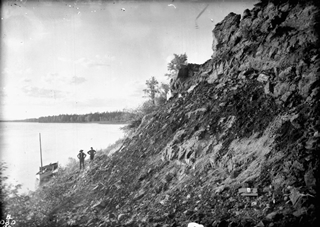 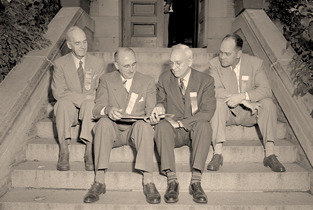 At that time, Pew made his interests known to the newly-appointed manager of Sun’s Canadian operations, George Dunlap. 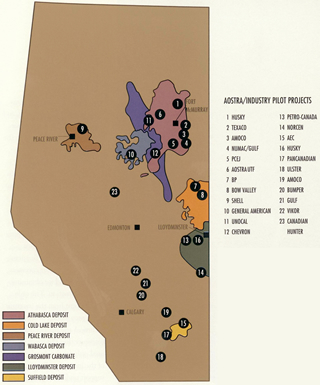 Pew was adamant that the oil sands was a vital petroleum reserve for all of North America and assigned Dunlap the single mission of insuring that Sun Oil Company always had a “significant position’” in the Athabasca Oil Sands area. 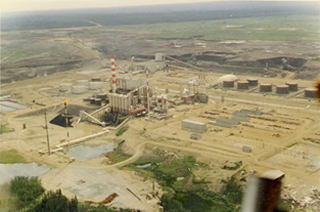 Dunlap conveyed Pew’s vision for Alberta oil sands development to members of Sun Oil’s executive team who, in turn, urged him to follow Pew’s directions and keep them posted on developments in the Athabasca Oil Sands. 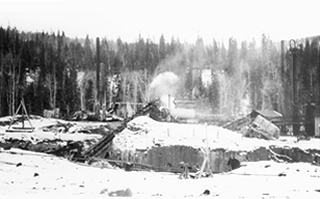 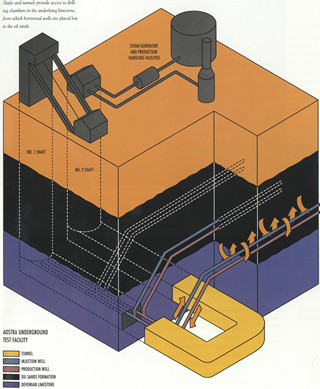 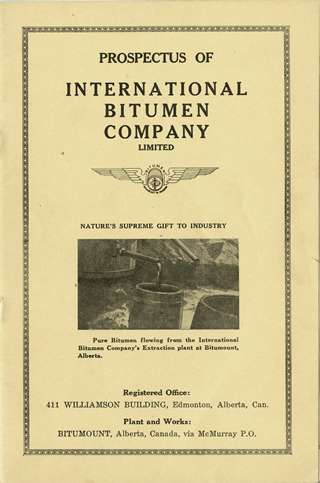 During the 1950s, Sun Oil Company Ltd. invested almost half a million dollars in oil sands research on bitumen extraction and separation in its lead-up to establishing a major commercial Alberta oil sands operation. 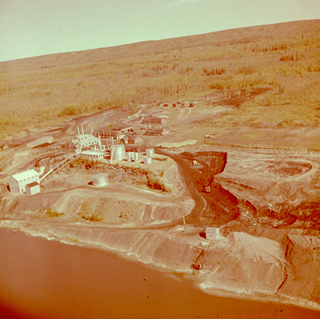 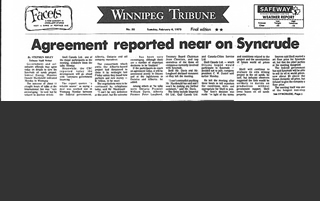 Then, in 1958, Pew’s company signed an agreement with Great Canadian Oil Sands. 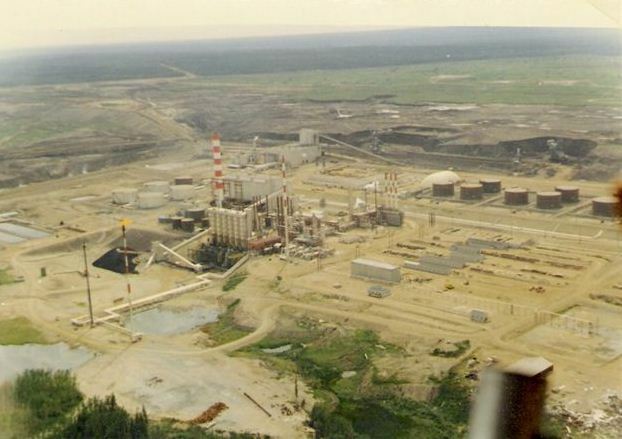 GCOS would use its technology to produce an integrated oil sands project on its Ruth Lake lease near Fort McMurray, and Sun agreed to buy 75% of the oil produced at the site at a pre-established price. 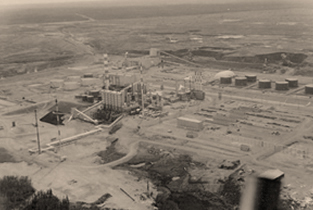 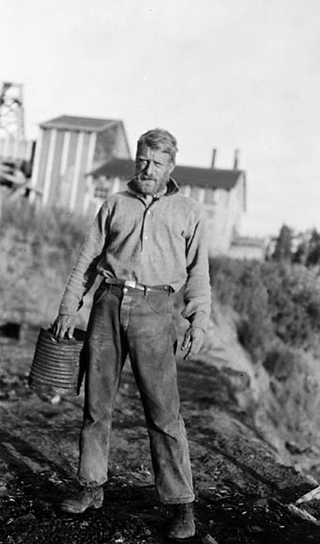 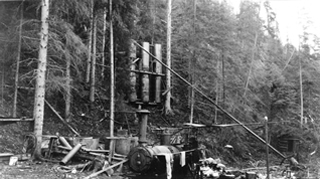 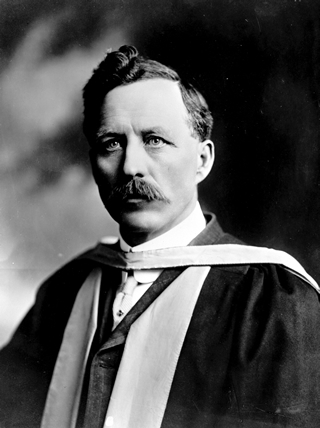 Pew and his company later financed development of the Great Canadian Oil Sands plant.